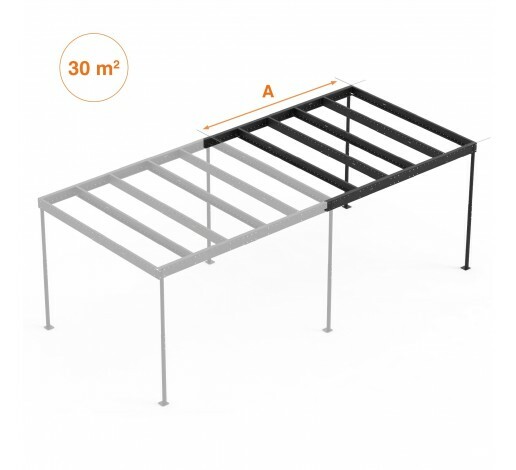 'A' Extension TM 15 allows you to enlarge the mezzanine on the same direction as primary beams; indeed, you needn’t dismantle the whole mezzanine. 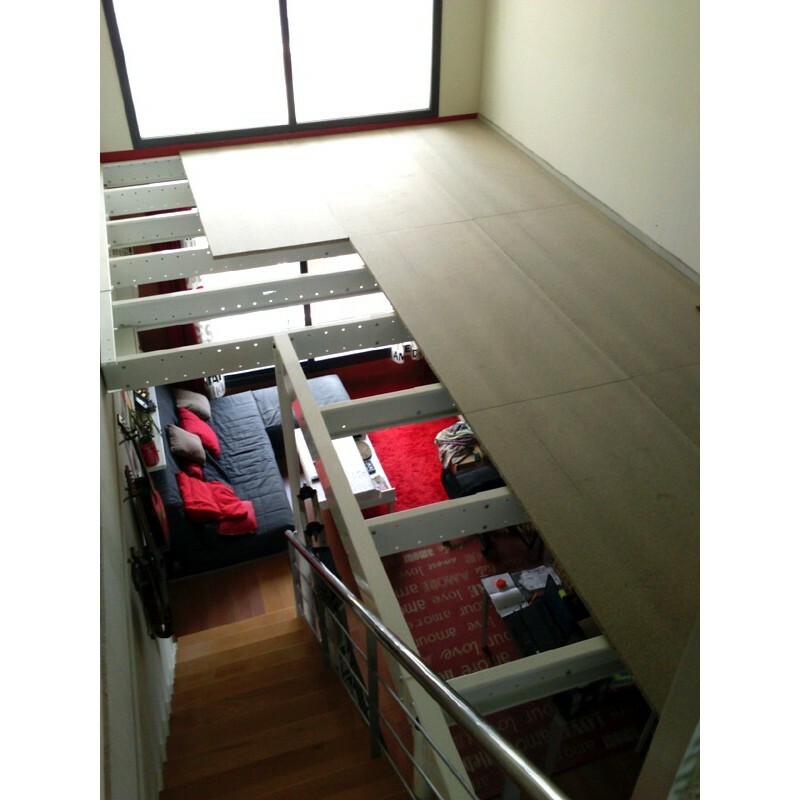 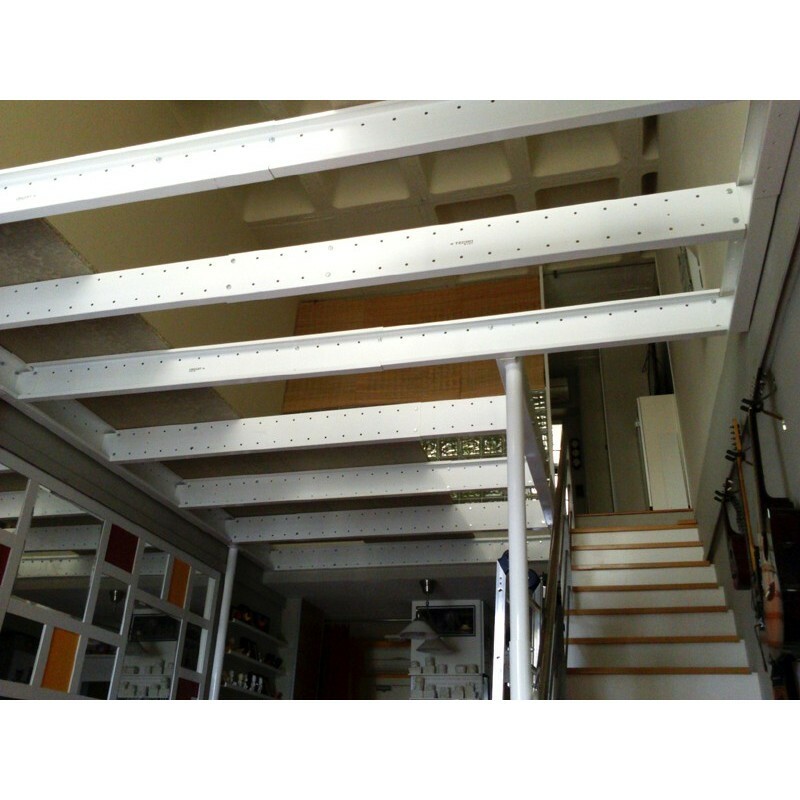 You can get up to 30m² of mezzanine surface. 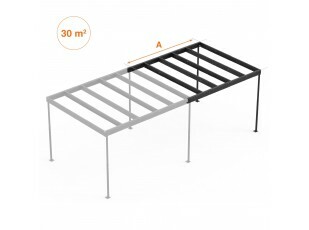 This KIT contains 2 height-adjustable columns, a lightweight frame with adjustable length and width. 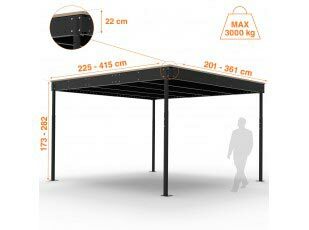 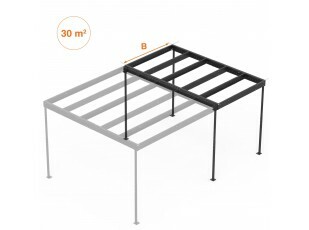 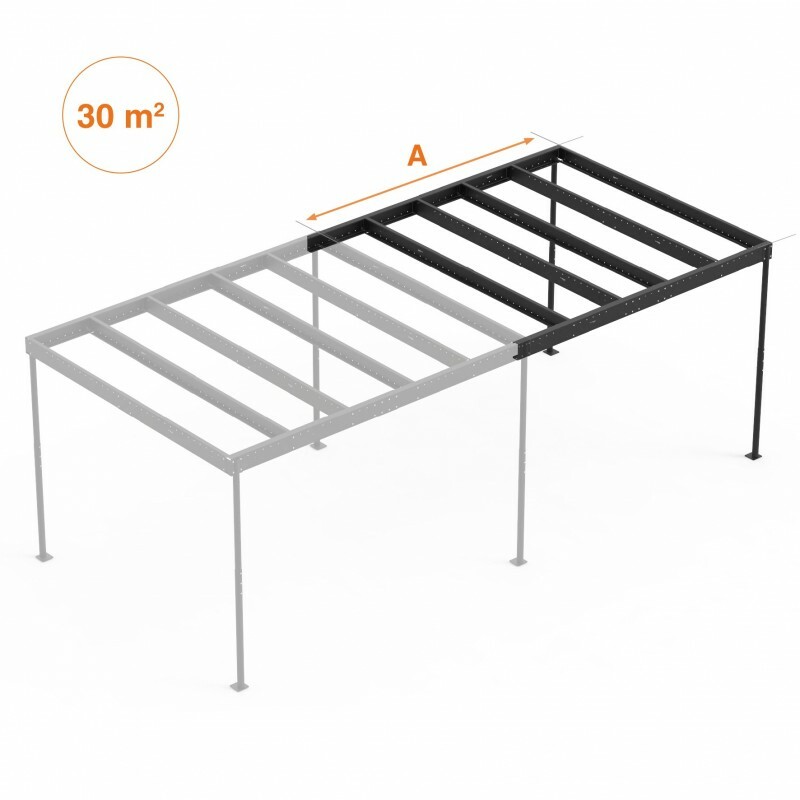 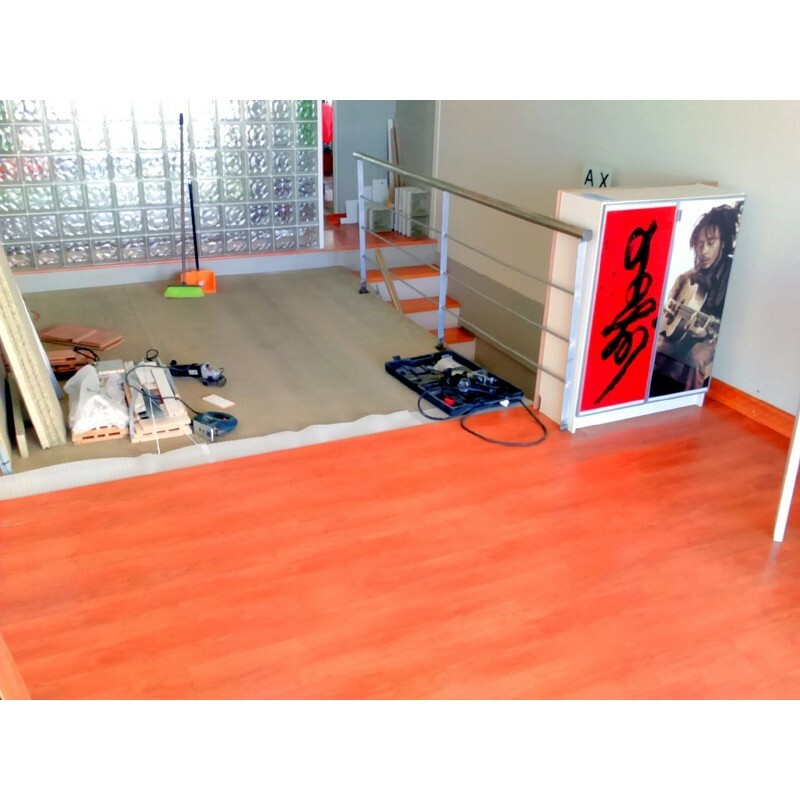 (extensible to 15m²) with the same characteristics as TM 15 structure and structural wooden board to cover the surface.